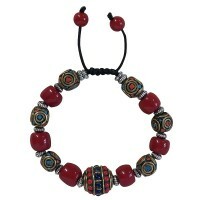 Beautiful tiny beads decorated drum shape 15-16mm bead along with other different beads unique bracelet or wristband suitable for all adult size as it can be adjusted as per the size requirement by the wearer. 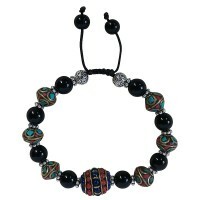 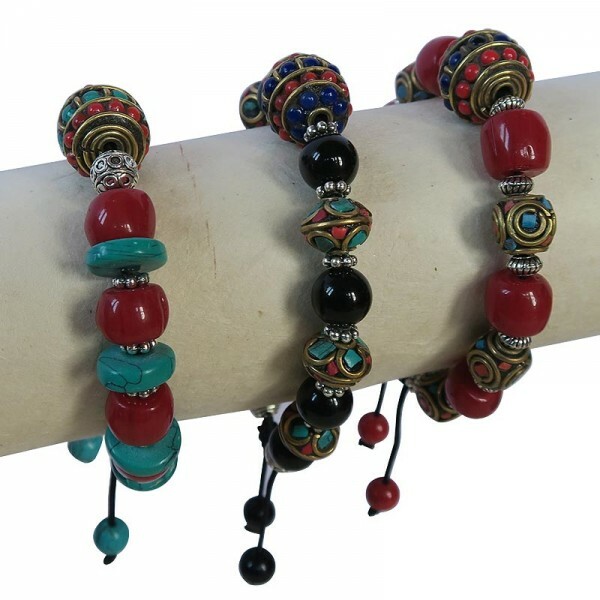 The given weight of these decorated beads assorted bracelets are calculated for the shipping purpose so that the actual weight can be different than it is mentioned here. 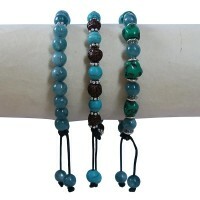 Since the product is entirely handmade, there can be slight variation in each final product.